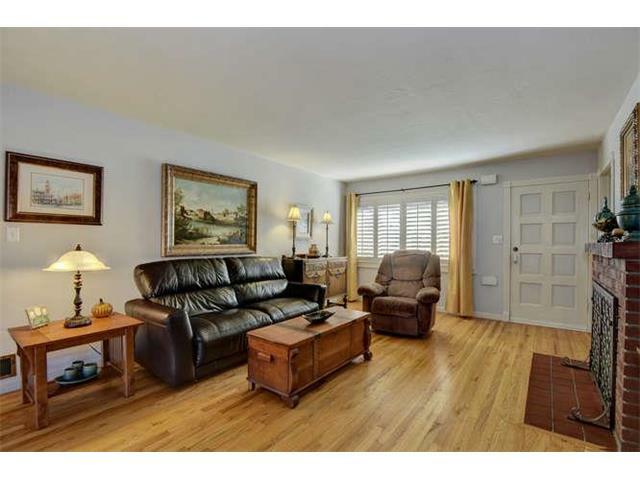 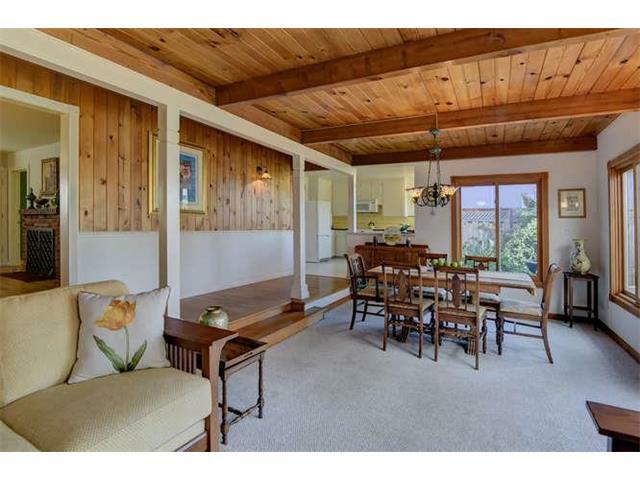 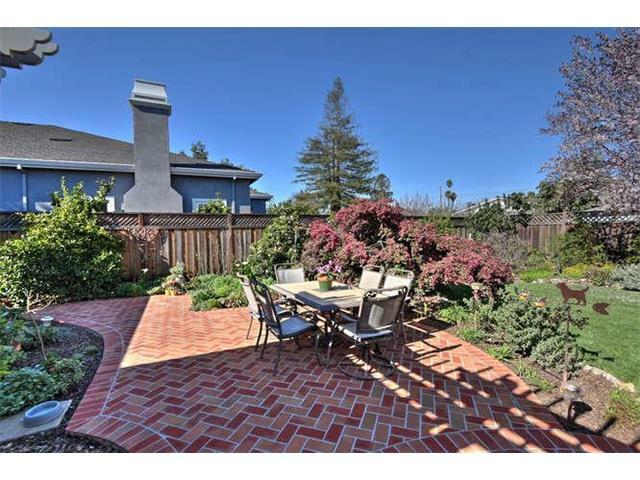 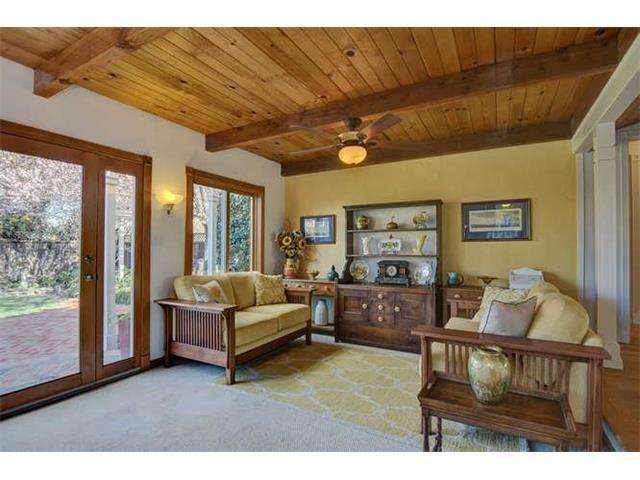 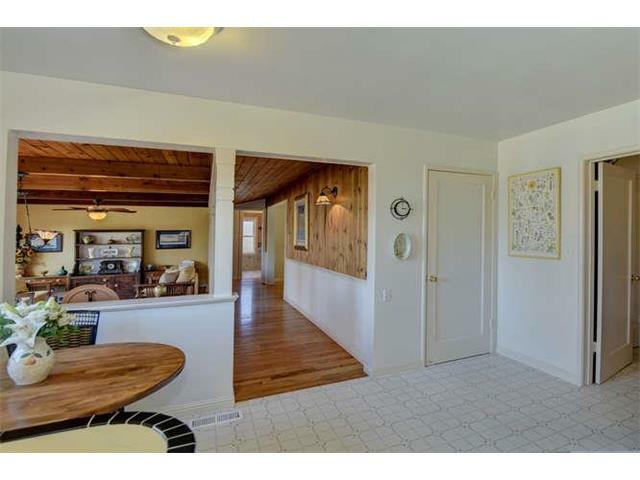 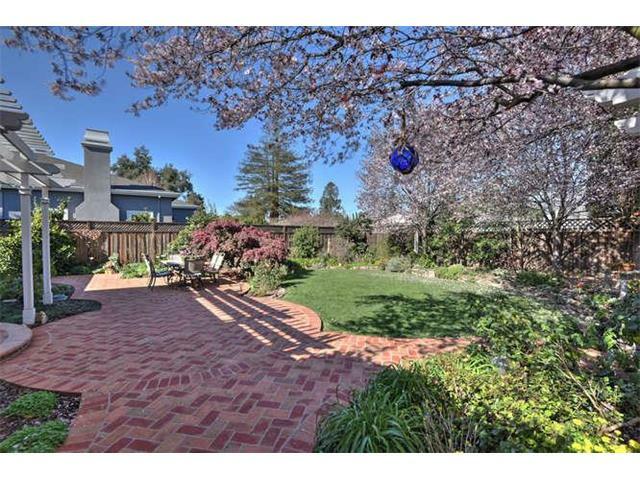 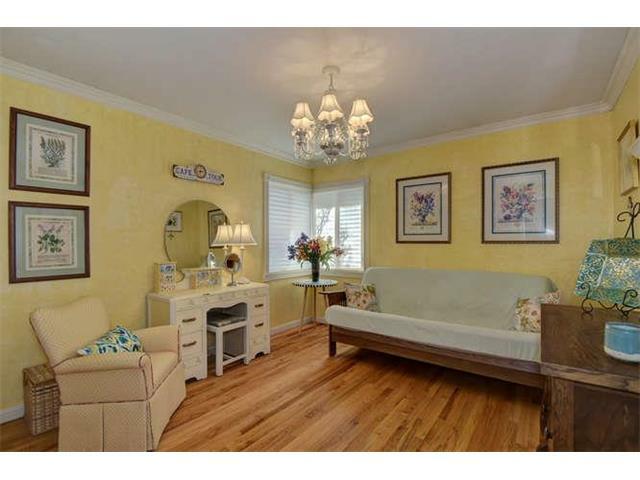 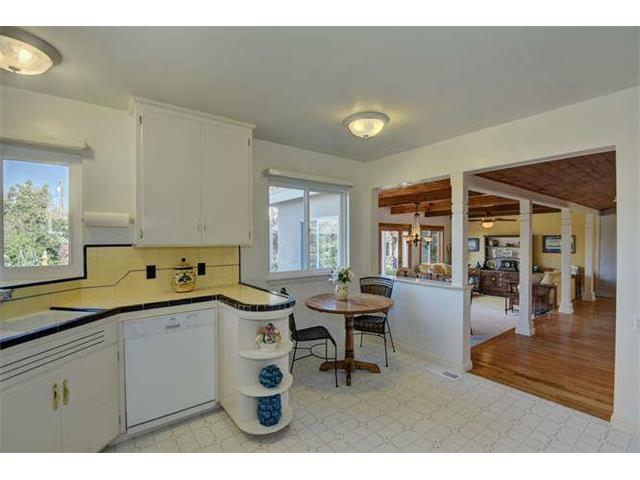 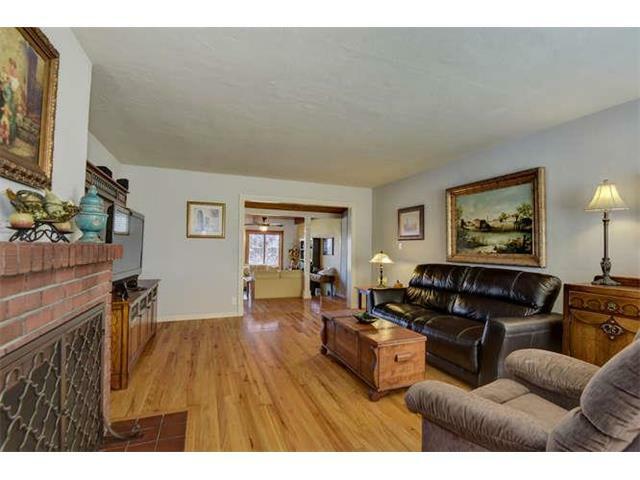 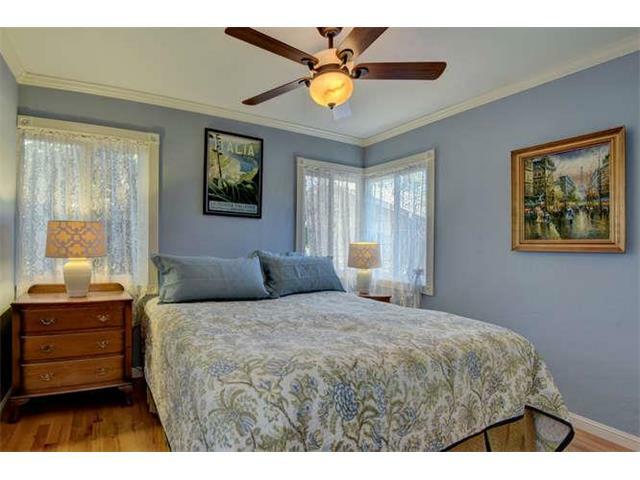 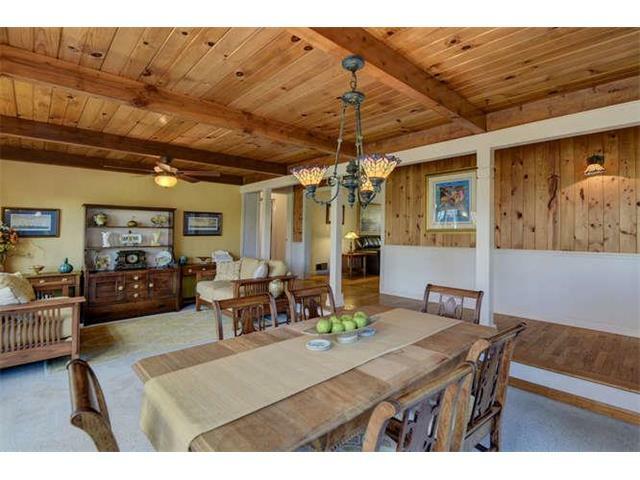 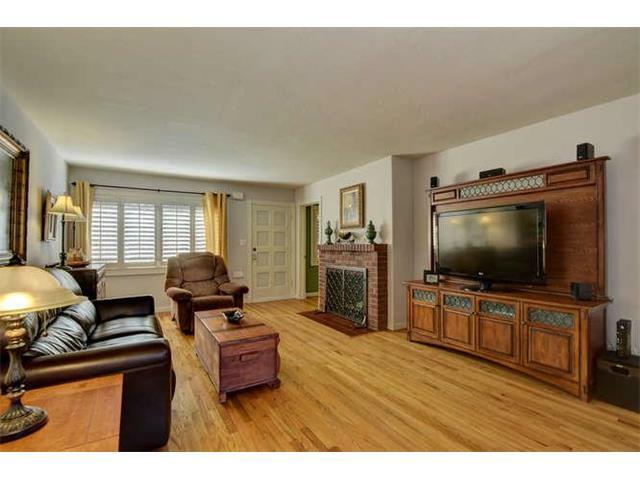 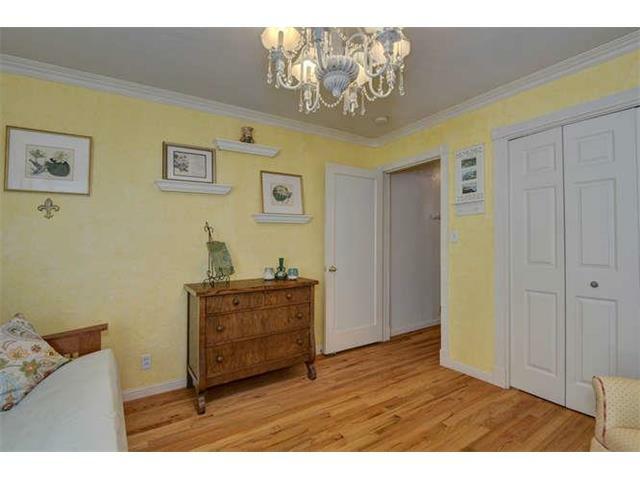 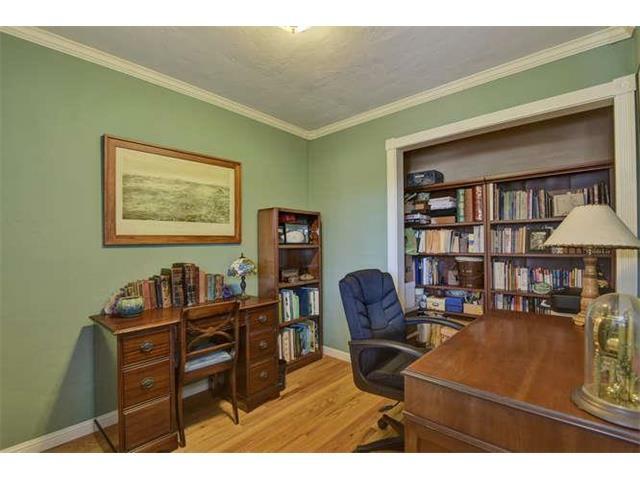 Lovely Willow Glen Charmer! 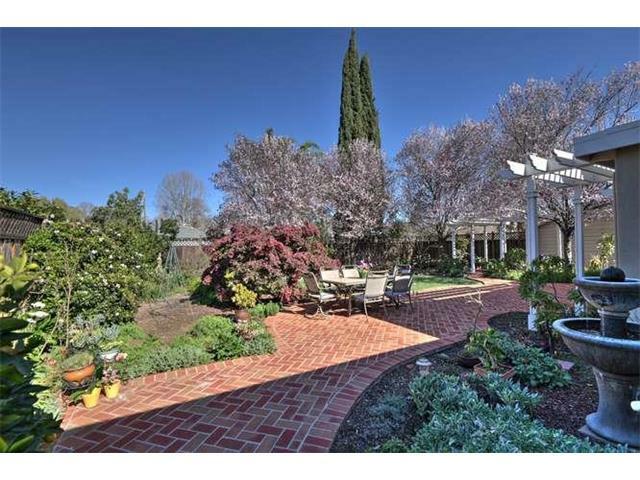 3 bedrooms, 1 and a half baths, 1540 square feet of living space set on a beautifully landscaped over 8,000 square foot lot. 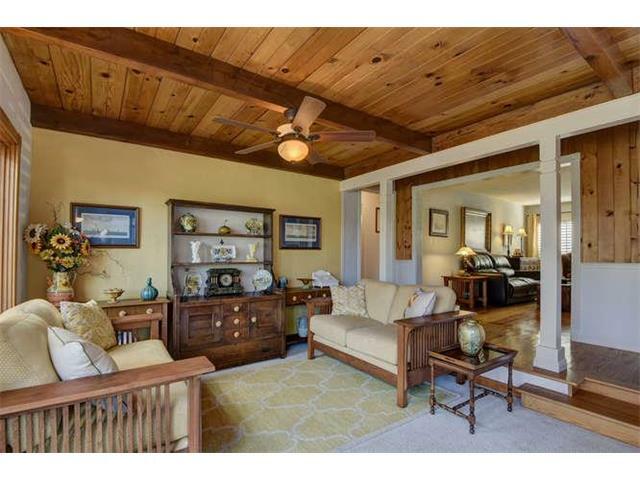 The home features gleaming hardwood floors, wood burning fireplace in the living room, eat in kitchen, formal dining area and family room. 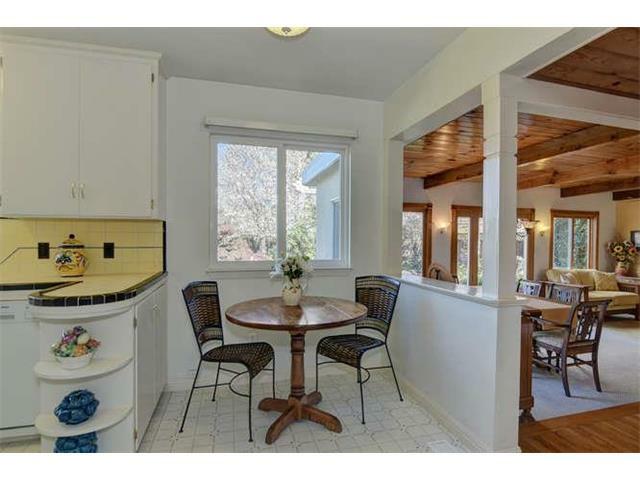 The kitchen has tile counter tops, white cabinets and a spacious walk-in pantry. 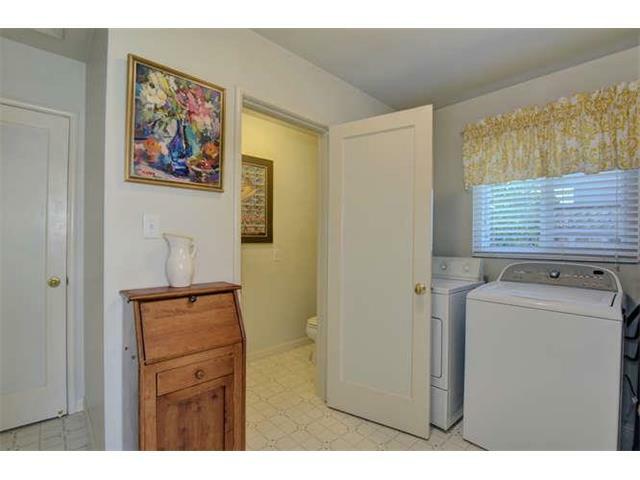 The laundry room and 1/2 bath are just off the kitchen. 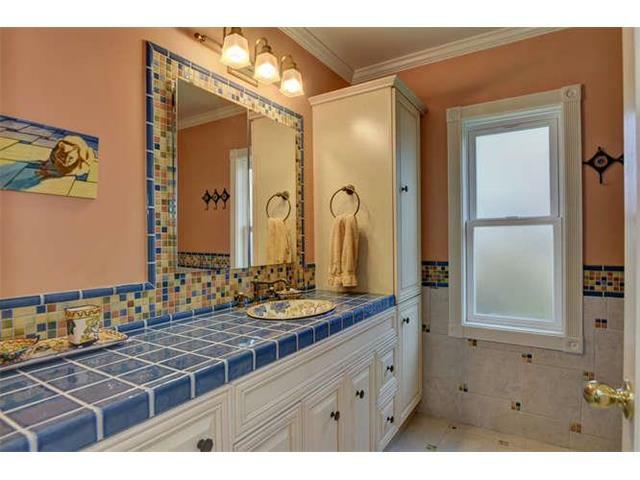 The hall bath has been beautifully remodeled. 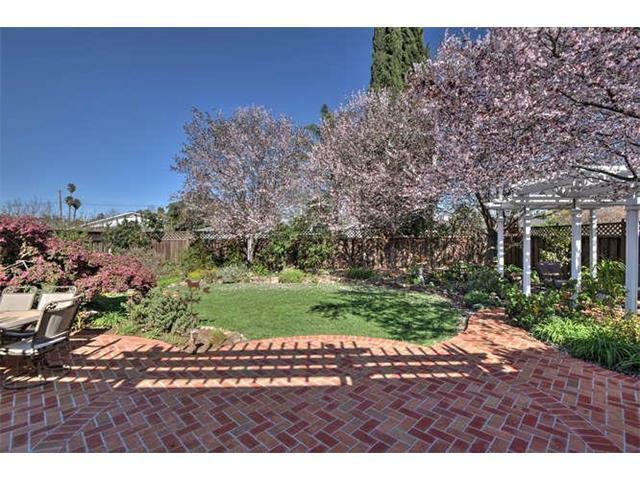 The private rear yard has brick patios, wood arbors and a tranquil fountain. 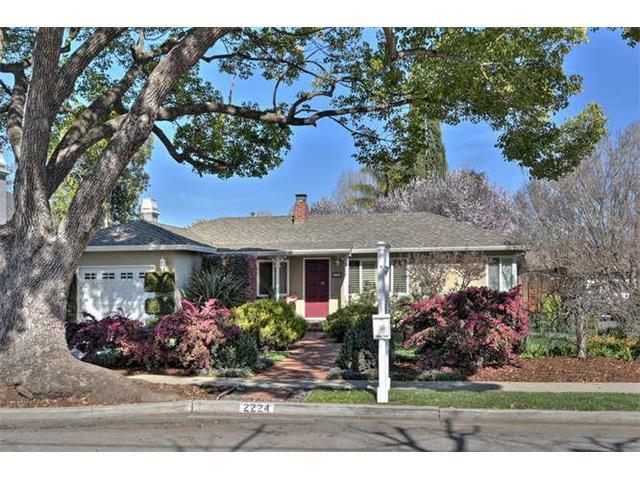 The home is set on a beautiful tree lined street, just off Curtner Avenue, close to schools, major freeways and shopping. 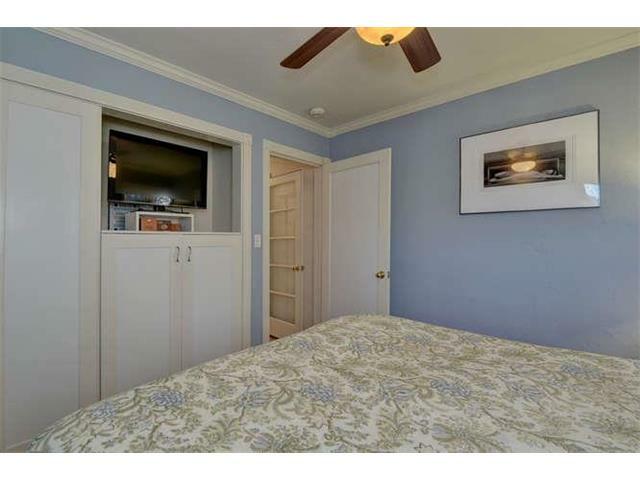 Central Heat and AC. 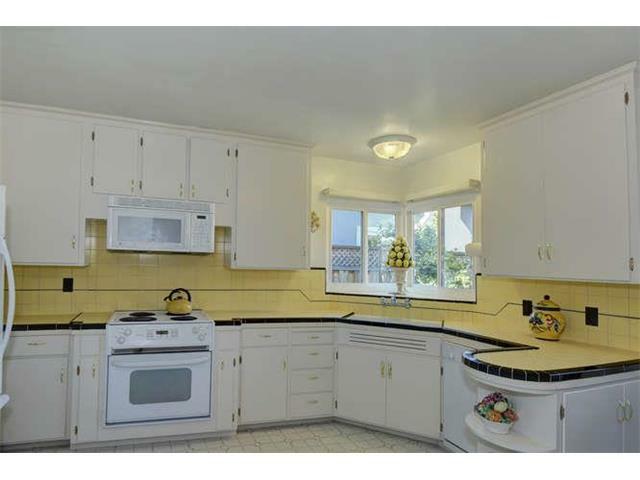 Willow Glen Schools.